GO-GO Gent | This should be you! 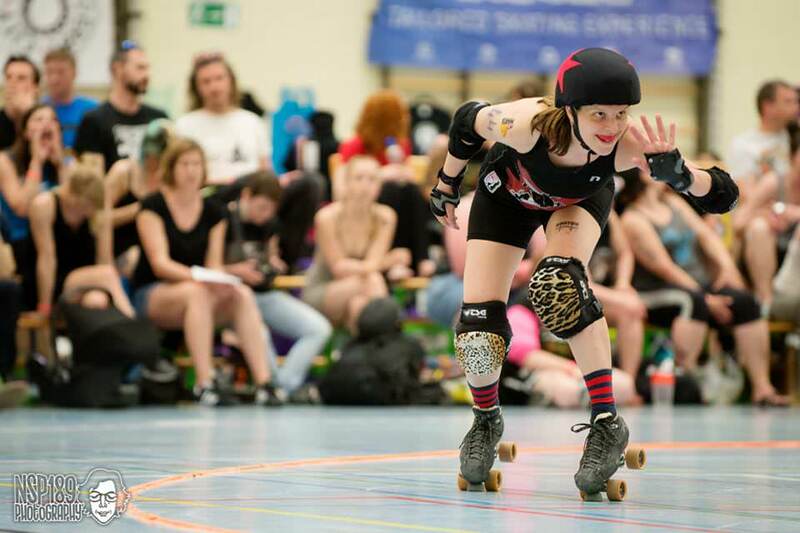 Do you want to join GO-GO Gent Roller Derby, to play roller derby? This is your chance! You will be tested on the basic skills of roller skating. This includes: stability, speeding up and of course stopping. If all of that looks okay, there absolutely is a chance you will make it to our Fresh Meat Program! Next Fresh Meat Intake will be during Spring, more info coming soon! You need to be 18 or over to join our Fresh Meat Intake. There are leagues who started a junior team, but right now we are not one of them. Do I already need to know the rules? As a skater starting out it can feel quite overwhelming having to learn skate skills and the rules of the game. It can be very helpful to come along to our scrimmages and be an NSO (Non-Skating Official) in order to learn how roller derby works. (This is part of our Fresh Meat Program as well). 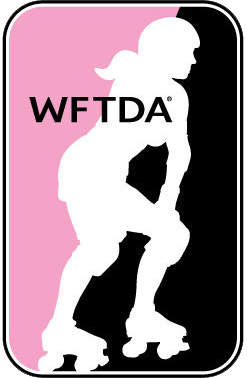 If however, you are curious and want to have a look at The Rules of Flat Track Roller Derby, you can find it on the Women’s Flat Track Roller Derby Association (WFTDA) website. Am I fit enough for the Fresh Meat Intake? Yes! Roller derby is a great way to get in shape and most of our skaters started off in exactly the same way. Everyone has to start somewhere, most of the time from scratch. All we need from you is a some determination. What skill level do I need to be to come along? No experience is necessary, but of course it is an advantage. The Intake and Program is for learning. We’ll teach you all the skills you’ll need to skate and fall safely, wheter you’ve never put on a pair of skates or only skated as a kid many years ago.